- FrancesCassandra: UK fashion, beauty and lifestyle blog. 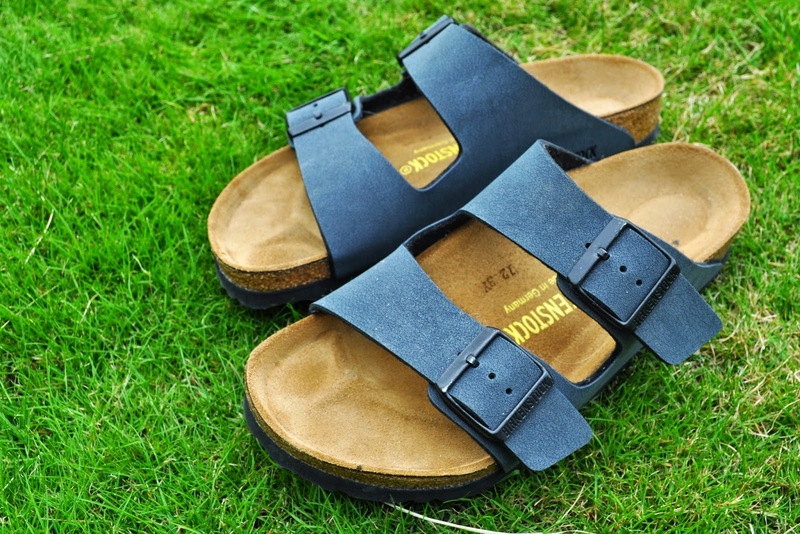 : Birkenstock. It may be the first of September, meaning that Summer is well and truly on its way out, but my toes are still making the most of the last of the Summer air. 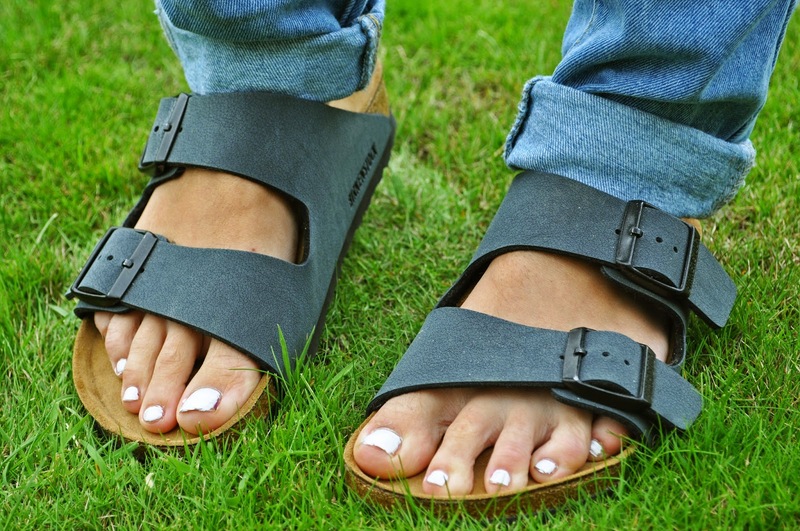 Ugly seems to be the new black this year as Birkenstocks have well and truly taken the fashion world by storm. A shoe like marmite, I admit that at first I wasn't sold; they were just too reminiscent of the kind of footwear associated with dads and socks on holiday, but after seeing the likes of the Olsen twins, Alexa Chung and many of you stylish bloggers out there making these sandals look somewhat cute, I decided to give it a go myself. 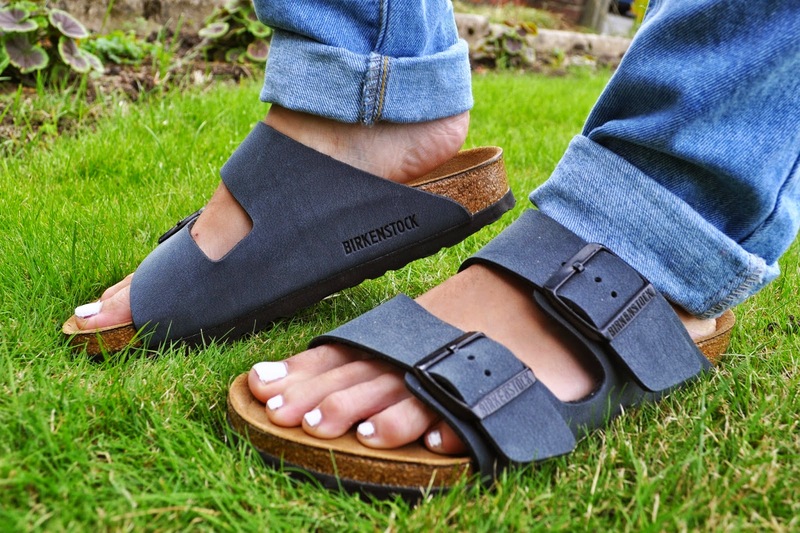 Enter the Birkenstock Arizonas. I was surprised at how easy they are to style, adding a rugged and androgynous finish to boyfriend jeans, floral shorts, summer dresses and even tailored suit pants; the possibilities are endless with these dark horses of the shoe world. Not to mention how friggin' comfy they are. Seriously guys, the well-thought-out, contoured footbed makes it feel as though you are having a foot massage with every step you take. They may not the prettiest shoes in the neighbourhood, but they get tens across the board for comfort and practicality, that's for sure! If you are a narrow-footed girl like me, I would recommend sizing down as these sandals do have the potential of making even the most dainty of feet look like they belong to a clown, even when the adjustable uppers are tightened to the last hole. When it's time to retire these shoes in favour for boots and my trusty Nike Blazers, I think my Birkenstocks will still find themselves being my around-the-house companions, and the quality of them means that they will definitely be making an appearance next Summer for sure, and maybe even the Summer after that! 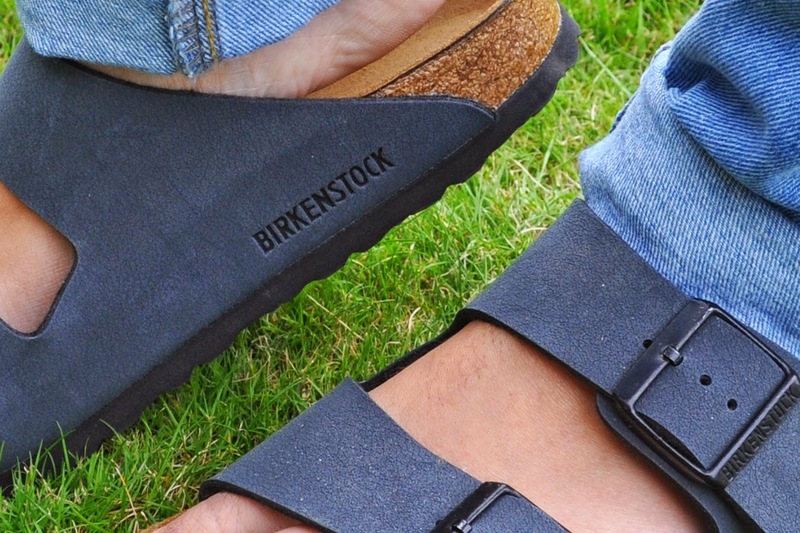 Are you a fan of Birkenstocks?